Compound exercises sometimes referred to as compound lifts or compound movements, are exercises which work for more than one muscle group simultaneously throughout the range of their motion. Studies have shown compound exercises to be better for building overall muscle and strength quickly. 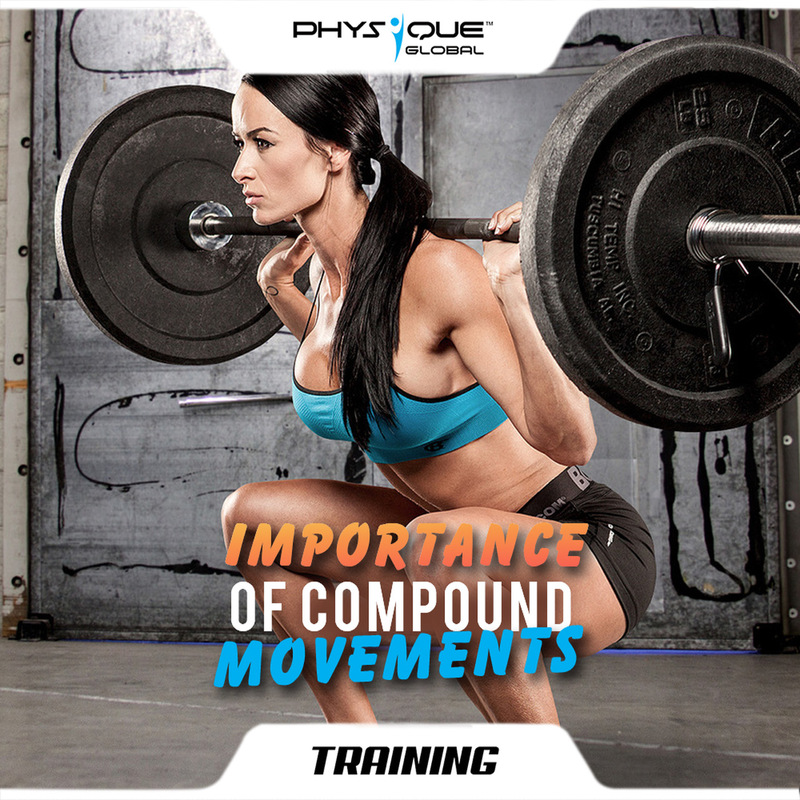 Few examples of Compound movements include: Deadlift, Squats, Shoulder press, Push Ups, Jumping rope etc. Overall heavier lifts – Because of the combined effort of multiple muscle groups, lifters can handle heavier weights. For example, think about how much more you can bench press than bicep curl due to the amount of muscle used. Get strong quickly – You’ll be using more muscles and a heavier weight, forcing quick gains across your entire body. Time efficiency – As compound lifting hits multiple muscle groups in one move you’ll save time compared to using isolation moves. Boost testosterone – High intensity compound movements are awesome for triggering testosterone production. Because your body knows it needs to adapt to this level of stressful training and build more muscle, testosterone production will be ramped up. Build muscle fast – As compound exercises promote testosterone production they also help build muscle quickly. Studies have shown testosterone to be a trigger for powerful muscle growth and strength adaptations in resistance training males. If you’re short for time but still need to hit a hard workout, compound exercises are the way to go. Include them in your workout routines and gain these amazing benefits. Compound lifts should be the main foundation of your training program for long term progress. Getting stronger at these will do more for your physique than a million bicep curls ever will!